A beautiful canvas of nature awaits, upon which you may paint the home of your dreams. 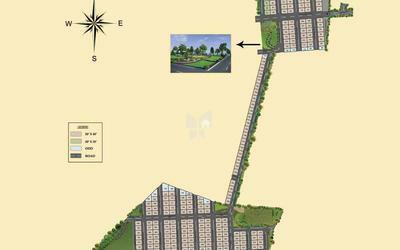 Ensconced within the safe havens of an exclusive gated community, Green Meadows is a 20 acre extension of Pride Vatika. 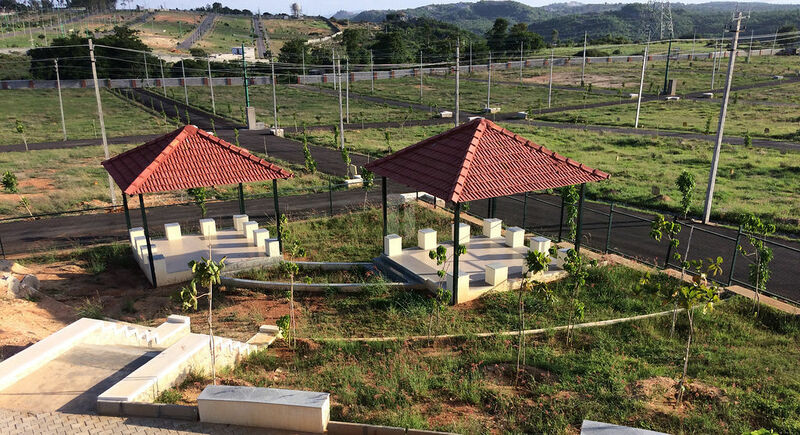 This residential plot project offers you beautifully landscaped 30' x 40' plots replete with modern amenities and luxuries for you and your family. Of course, fresh air, lush greenery, rejuvenating sunlight and breath-taking views are on the house ! With the purchase of a plot you get complimentary 10 year membership to the prestigious 'The Pride Club', so that you and your family can enjoy a host of facilities and exciting adventure activities. •Underground Drainage with Treatment Plant. •Name boards with site number on all the plots.